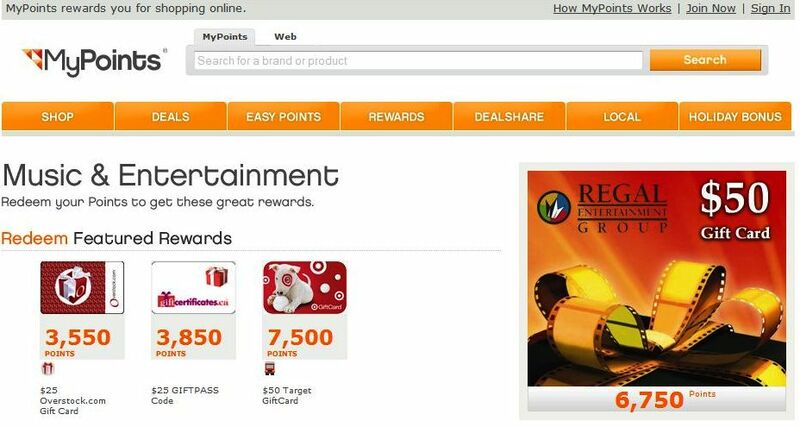 I've been a member of MyPoints.com for a few years and it's only been the last two years where I've gotten smart about the program to earn points to redeem for gift cards. Once I figured it out, I was kicking myself because it's so easy to earn points which is why I'm sharing what I learned. It can be easy for you, too! I've earned enough to receive gift cards for movies, fuel and shopping. There's no gimmick and you don’t hand over your credit card number or any money. As I recall there are lengthy surveys but don’t get sucked in to purchase anything. It’s not necessary. 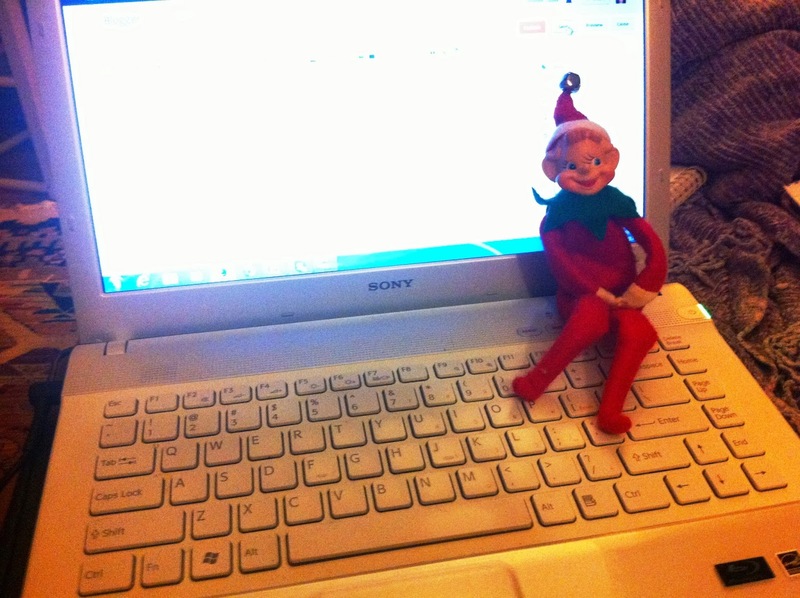 Taking surveys. If you don't qualify you usually earn some points but earn more when you qualify and take the survey. There's also a free daily spin option with an opportunity to earn more points. Making purchases through merchants. MyPoints.com acts a portal so if you want to purchase something from your favorite online retailer, first search for them on MyPoints.com then click through to place your order. Earning points takes patience but they add up quickly. Currently, it takes 1,650 points for a $10 Wal-mart gift card, 3,850 for a $25 Shell gift card and 6,750 for a $50 Regal (movies) gift card. I don’t have the patience to rack up thousands of points but friends of mine have. These days, MyPoints.com saves on my overall budget and daily time I invest is minimal. I’m a member of mypoints too. I usually order the walgreens gift cards with the points that I earn.